Spirulina is classified as cyanobacteria, a single-celled microscopic organism that is a kind of blue green algae. There are two types of spirulina, which are Arthrospira maxima and Arthrospira platensis. In the past, they were both known simply as "spirulina", but it is now known that they are actually Arthrospira. 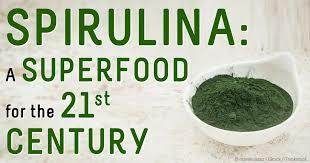 Nevertheless, they continue to be called spirulina, in part due to historical reasons. Arthrospira is cultivated all over the world and is used as a whole food, as well as a dietary supplement. It is available in powder, flake, and tablet form. When viewed under a microscope, it appears as a thin, long, spiral thread, blue green in color. It is very similar to seaweed in terms of its taste and odor. Spirulina occurs naturally in the majority of freshwater environment, which include rivers, lakes, and ponds. Its preferred environment, however, is one without pesticides, moderate temperatures, and plenty of sunlight. Nevertheless, it is an adaptable organism and it has been found to exist even in extreme conditions. Algae, of which spirulina is part of, have about 25,000 different species and they are found everywhere, including on plants, rocks, soils, and water. Some are single celled organisms, while others are over 150 feet in length (giant kelp). 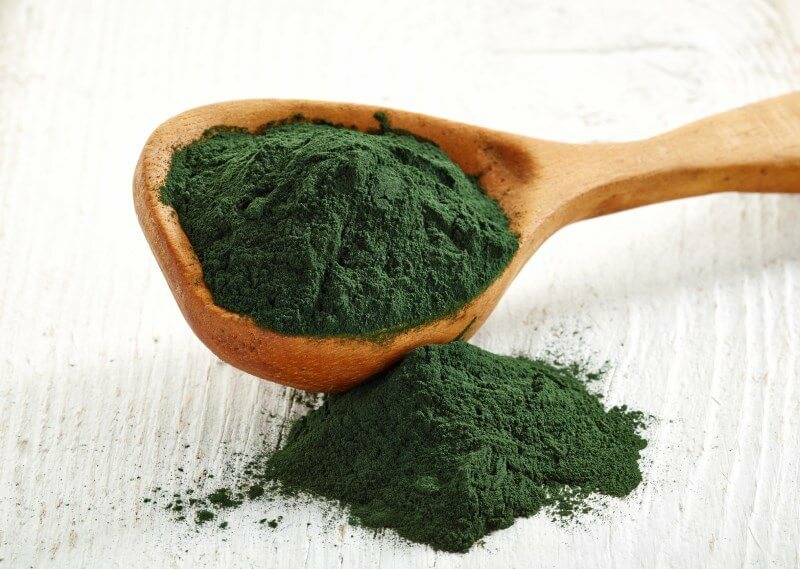 Out of all the food supplements, most consider spirulina to be the most nutritionally complete. This is because it is packed with important nutrients, which include vitamins A, K, and B complex, iron, complex carbohydrates, and protein. Furthermore, it has high levels of carotenoids, including yellow xanthophylls and beta carotene, which are strong antioxidants. Additionally, it is high in lipids, nucleic and fatty acids, and chlorophyll. As such, spirulina can be used in a range of different ways to promote overall wellness and to fight disease. 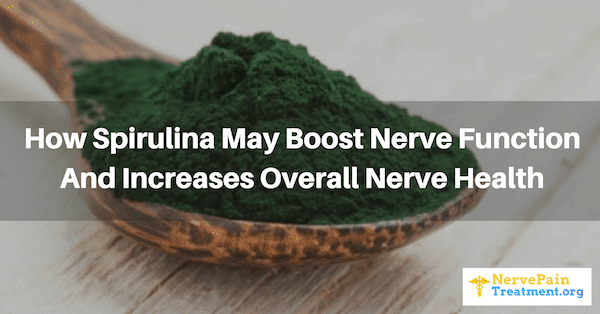 Thus, it is also used for people who suffer from nerve pain, as spirulina has been found to boost nerve function and increase protection. 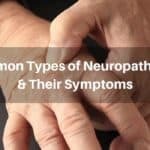 This is also why it is an essential part of the Nerve Renew supplement. First of all, spirulina has high levels of iron. This is an essential element to build a strong overall body system. Interestingly, iron deficiencies are the most common deficiencies in humans today. And not only does spirulina contain iron, but it also contains trace minerals and magnesium. Furthermore, it is very easy for the body to absorb it. Then, there is vitamin B12. 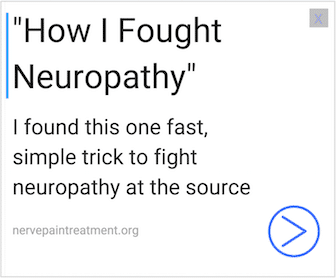 No other natural source has such high concentrations of B12, and this is the vitamin that specifically helps to boost nerve function and increase protection. B12 is vital for both nerves and tissues. Vegetarians, for instance, have to consume vitamin B12 if they are to remain healthy. One downside of the B12 in spirulina, however, is that it is of a type that is not entirely bio-active. This means that the body may struggle to absorb it. 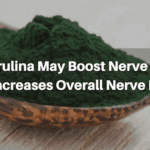 Nevertheless, when all the other benefits of spirulina are added, it quickly becomes apparent why it is so good for people with chronic nerve problems. Spirulina is also the richest natural source of beta carotene. In fact, it contains ten different mixed carotenoids. Around half of those are orange, which are able to work in synergy with other nutrients within our body to improve overall antioxidant protection. There has been significant scientific research to prove that natural beta carotene can help to protect from various forms of cancer, an illness that often affects the nerves as well. Furthermore, research conducted in Israel has demonstrated that the beta carotene found in spirulina in particular is highly bio-available, making it much more effective than other forms. Another element that helps to protect against nerve problems is the anti-aging characteristics of spirulina. It is full of beta carotene, in a concentration ten times that of carrots, and full of antioxidants. Most importantly, it is very easy for the body to absorb it. Spirulina delivers a huge variety of vitamins, minerals, and nutrients, all of which are easy to absorb. In addition, it is very high in GLA (gamma-linolenic acid), which is also found in breast milk and helps babies to become healthy. Because it is so easy to digest, it also helps to prevent malnutrition, ensuring that the body can better absorb other foods. 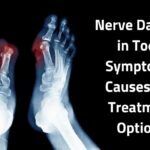 It has also been found to be particularly beneficial for athletes, who often develop nerve damage as a result of their sports activities. The most important element of spirulina in terms of protection from and prevention of nerve damage is the high concentration of B12. While the B12 is not a very bio-available type the other nutrients within spirulina work in synergy with each other with the result that it is actually one of the best sources, at least twice as strong as ginseng. The level of B12 in spirulina is also three times as high as that found in an animal's liver. 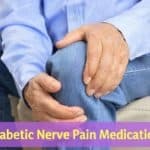 Vitamin B is absolutely essential in order to create and maintain healthy nerves. Through scientific research, it is now known that spirulina's B12 concentrations have both anti-fatigue and anti-anoxia properties, above and beyond those that are found anywhere else. 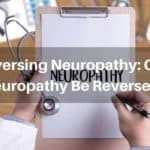 It is now possible to purchase spirulina as both a powder or a tablet, but it is also a standard component of Nerve Renew. Others prefer to find it through health tonics that contain spirulina. Taking four to six tablets of 500mg of spirulina per day is generally sufficient to experience its benefits. It should be noted that although spirulina occurs naturally, most of the spirulina that is added to supplements comes from laboratories. This is because there is a significant issue with harvesting the substance naturally, due to potential cross contamination issues associated with naturally occurring spirulina and toxic substance contamination in water sources. This contamination is generally very difficult, if not impossible, to get rid of. It is hoped, however, that there will soon be a way to ensure that spirulina can be harvested naturally as well. One way that scientists are considering this is by finding safe waterways and other eco friendly solutions.